♦ What is a Foot and Ankle Arthritis? Foot and Ankle Arthritis is a problem which afflicts a large percentage of our population and often afflicts the foot and ankle. Foot and Ankle Arthritis results when joint cartilage is worn away causing the adjacent bones to rub together. This unprotected rubbing or friction causes substantial pain and disability. Foot and Ankle Arthritis is usually caused by repeated trauma to the affected joint leading to a progressive wearing away of the cartilage. Blunt trauma to a joint can also lead to Foot and Ankle Arthritis or traumatic arthritis. There are also several systemic disorders that can contribute to Foot and Ankle Arthritis. The lower extremity is often affected by Foot and Ankle Arthritis because of its weight bearing nature. The most commonly affected joints are the knee, ankle and great toe joints. 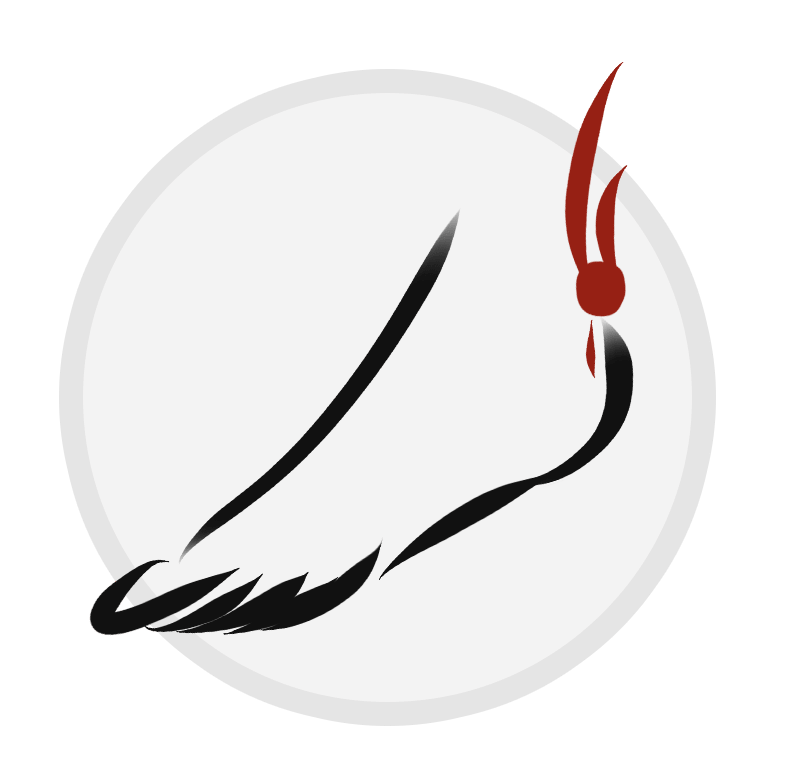 Foot and Ankle Arthritis symptoms are usually characterized by pain or stiffness of the affected joint which worsens toward the end of the day. Stiffness can also manifest itself when first standing in the morning which usually “loosens up” after several minutes of walking. You often hear people stating that they can predict the weather bases on how their joints feel. When barometric air pressure rises, arthritic joints become more painful. Pain is usually relieved by resting. People who spend most of their time on their feet or do heavy lifting are more susceptible to Foot and Ankle Arthritis. People who participate in high impact exercises or career athletes are often afflicted by Foot and Ankle Arthritis which usually leads to joint replacement later in life. We often hear about the professional athlete who is forces into retirement due to sport related injuries. Treatment usually involves a thorough lower extremity physical examination. X-rays will be ordered in order to determine the presence or extent of Foot and Ankle Arthritis. Foot and Ankle Arthritis is usually characterized on x-ray by joint space narrowing and/or bone spurring. Treatment usually consists of non steroidal anti-inflammatory medication, injections of corticosteroids and/or physical therapy. Quite often custom molded foot orthotics are very effective at redistributing pressure away from painful foot joints. These are shoe inserts which are custom designed for your feet. If conservative measures fail, surgery may be necessary to relieve pain. You have lower extremity joint pain or if you have been previously diagnosed with osteoarthritis of the lower extremity. You feel you would benefit from custom molded foot orthotics. 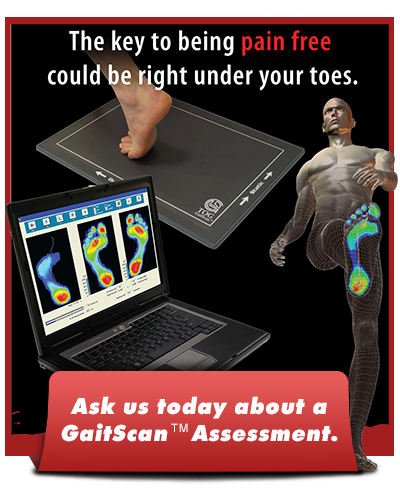 Our office is equipped with a state of the art computerized gait analysis system which can accurately assess high pressure areas of the foot and foot imbalances. Custom foot orthotics are made based on this computerized gait analysis data.